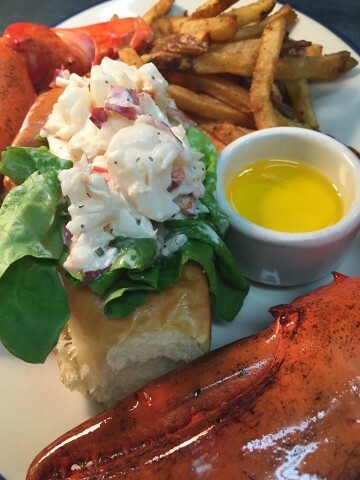 Ballard, WA restaurant Ballard Annex Oyster House serves fresh seafood seven days a week—plenty of oysters and shellfish, whole Dungeness crab and Maine lobster, and house-made bisques, chowders, and soups made-to-order at the steam bar. 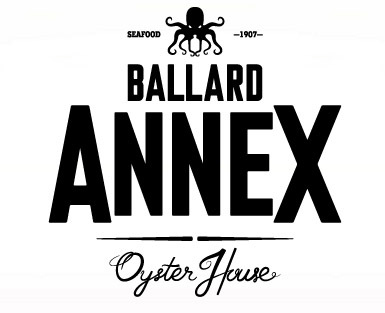 Ballard Annex Oyster House is located in historical downtown Ballard, located next door to the Centennial Bell Tower, the former site of Ballard City Hall. The building was originally built for Fitzgerald and Hynes Department Store for a total of $15,000 in 1908. The top floor was home to the Aerie of Eagles for twenty years. In the 1930’s the building housed Willy’s New Car Sales & Dealership. 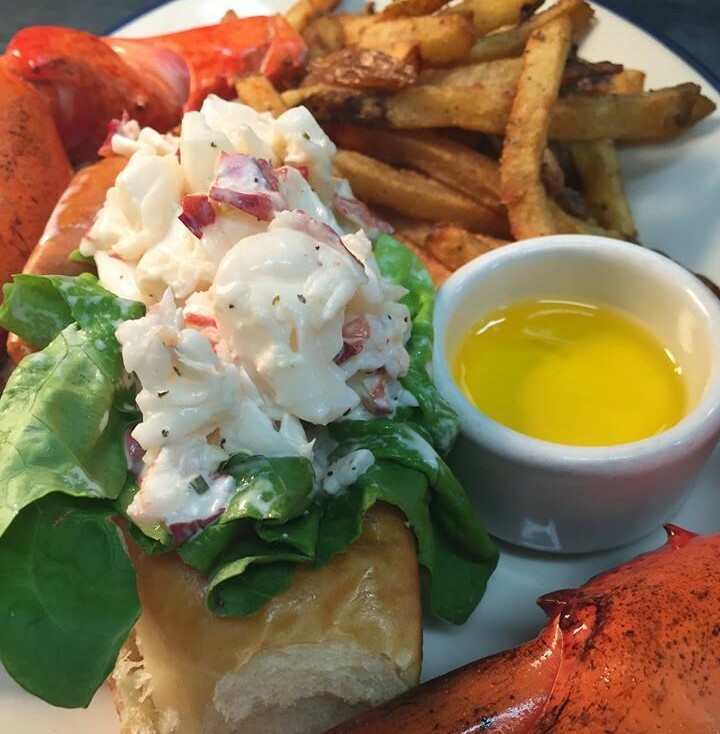 During the 1950’s it was home to the printing press for The Ballard News Tribune, and later several restaurants. Ballard Restaurants, Restaurants & Bars, Seafood.